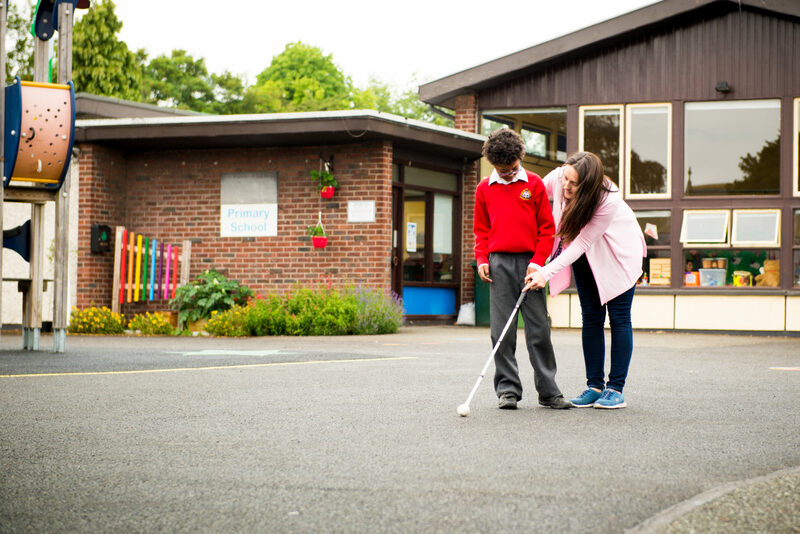 St. Joseph’s Primary School for Children with Visual Impairment is the only National School in the Republic of Ireland designated by the Department of Education and Skills for children who are blind or have a significant visual impairment (VI). All children who attend have a confirmed medical diagnosis of a visual impairment which is their primary barrier to educational progress. 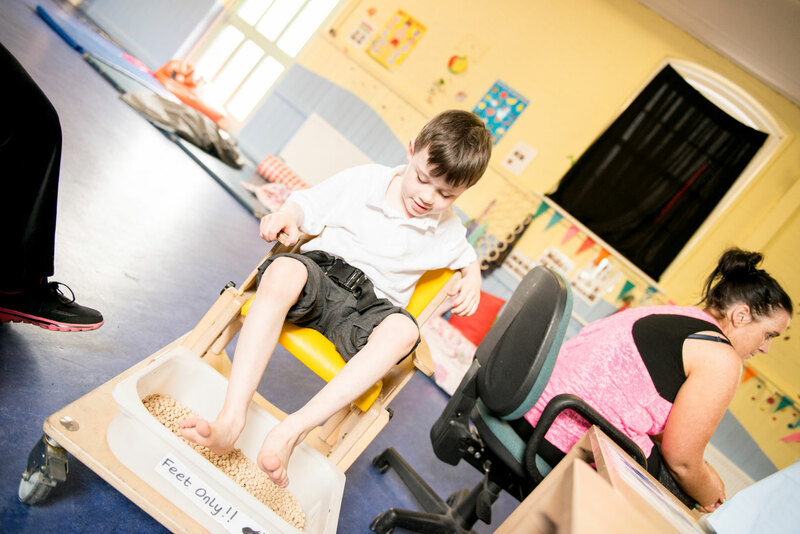 Some of our pupils also have additional disabilities. The ethos of our school is Catholic but we welcome children from families of any faith, or none. The Patron of the school is the Archbishop of Dublin and the trustees are The Rosminians (Institute of Charity). Many children who are blind or visually impaired are now educated very successfully at local primary or special schools throughout the country, supported by the Visiting Teacher Service for VI. 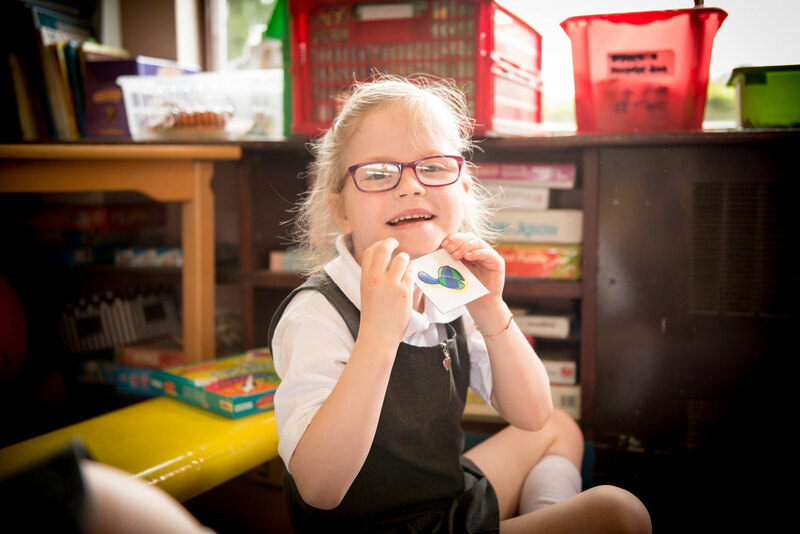 Other children benefit, however, from our specialised school environment with smaller classes and additional curriculum opportunities tailored specifically to the learning needs of children with visual impairment. 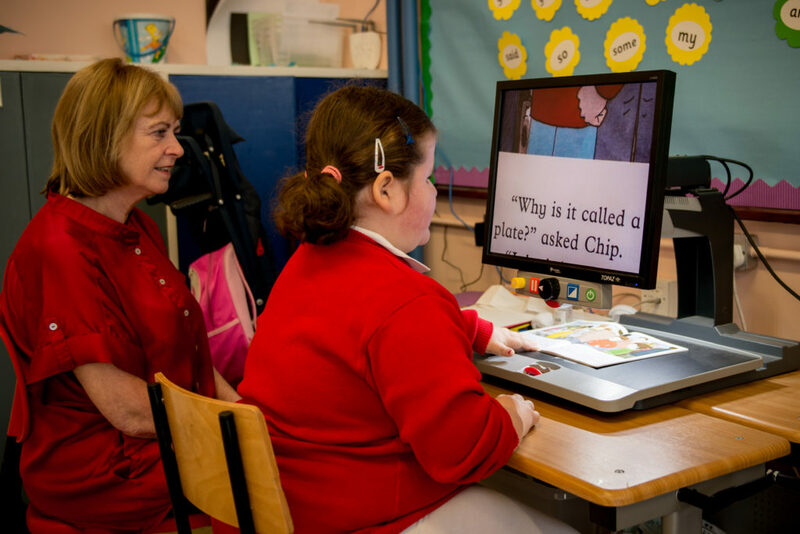 Additional curriculum includes touch typing and computer skills, individual and group music lessons, orientation and mobility, pottery and swimming, and is provided by teachers funded by the City of Dublin Education &amp; Training Board. 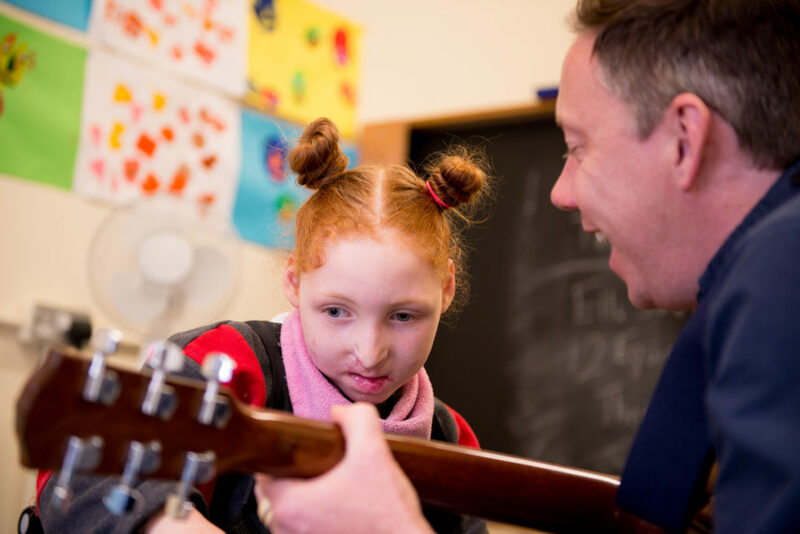 The CDETB also funds a part-time Music Therapist. At present, all our pupils are day pupils, travelling to and from school by bus from all parts of Dublin and surrounding counties. 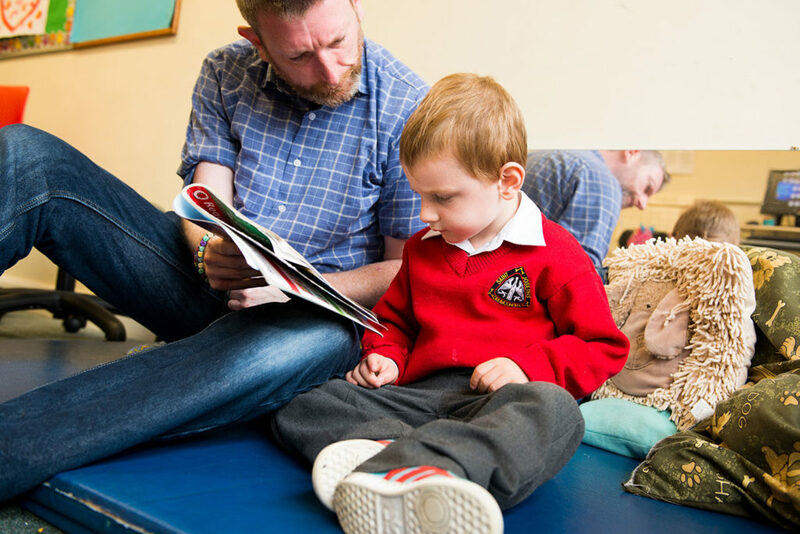 The school is located beside ChildVision on Gracepark Road in Drumcondra and we work closely with a range of staff there. 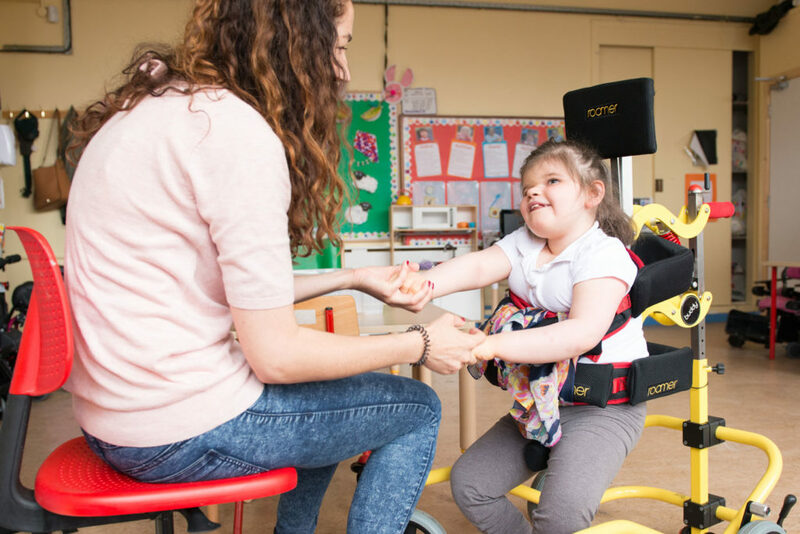 Through ChildVision, Occupational Therapy, Speech and Language Therapy, Physiotherapy, nursing support, eye and low-vision clinics and additional orientation and mobility training are provided, all of which is of great benefit to the pupils who attend St. Joseph’s Primary School. Some children have availed of residential services while other facilities at ChildVision are enjoyed by all, including the sensory garden, pet farm, library, swimming pool, PE Hall, Soft Play and Multi-Sensory Room. 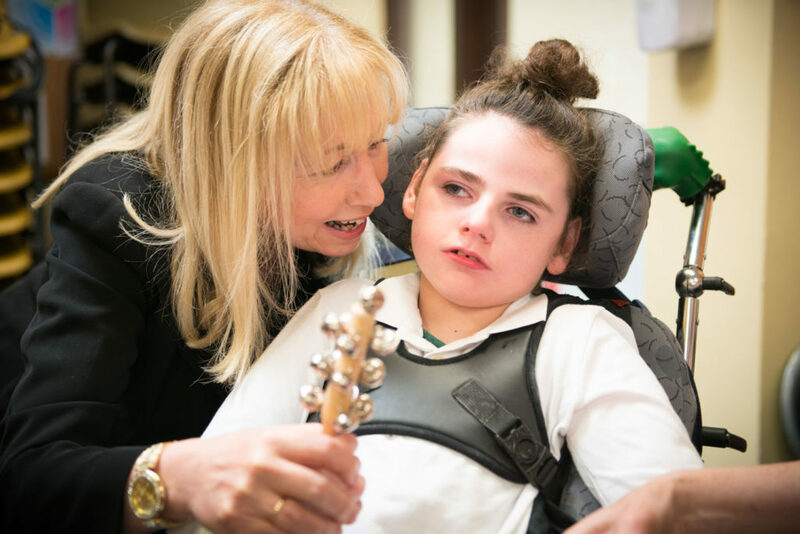 Some of our pupils transition to the nearby Rosmini Community School for their secondary education where special staffing provision is made to facilitate students with a visual impairment and those who are Multiple Disabled Visually Impaired (MDVI). 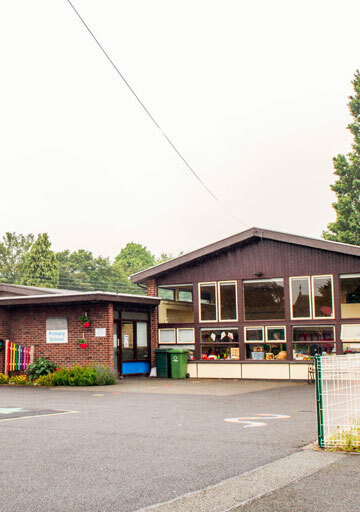 Rosmini Community School is an inclusive co-educational school that offers a wide choice of subjects for Junior and Leaving Certificate Examinations, Transition Year and specialised Department of Education and Skills accredited programmes for students whose needs can best be met by working in a smaller group with lower pupil- teacher ratios. 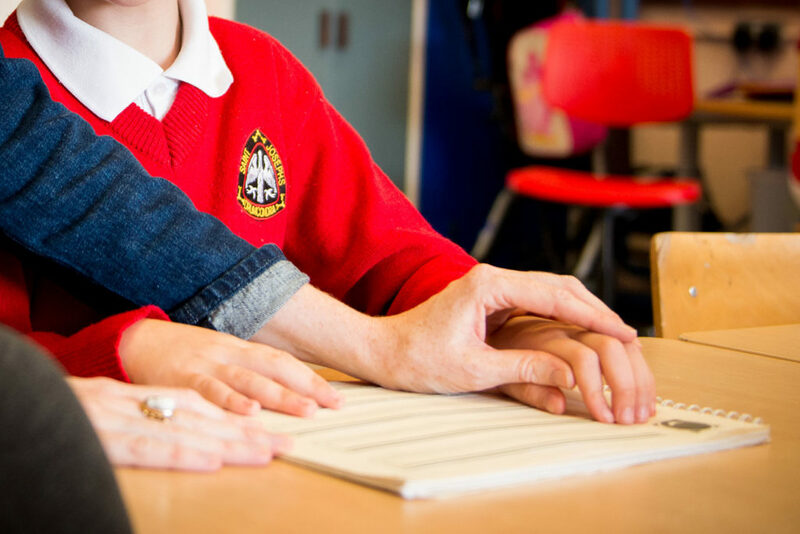 Those who do not transfer to Rosmini Community School are supported in mainstream schools or other special schools by the Visiting Teacher Service for VI. 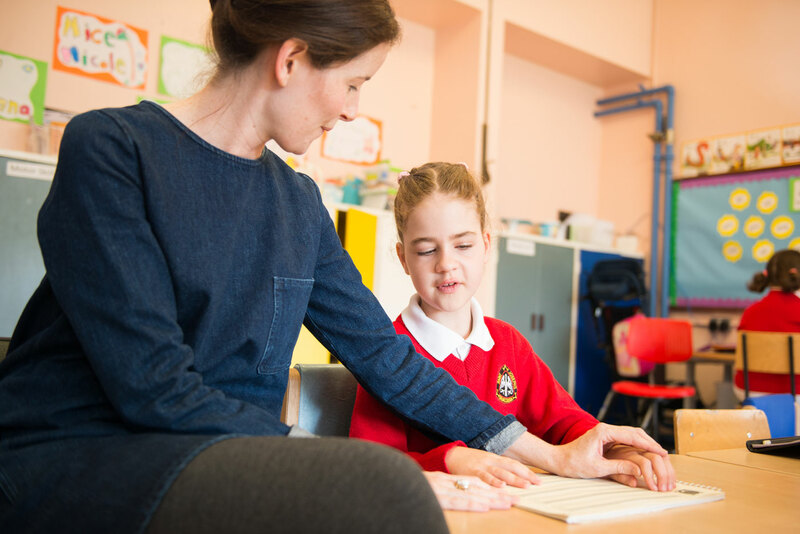 St. Joseph’s Primary School for Children with Visual Impairment aims to ensure that every pupil has access to a broad, balanced and appropriate curriculum which is suitably challenging and delivered with dignity. 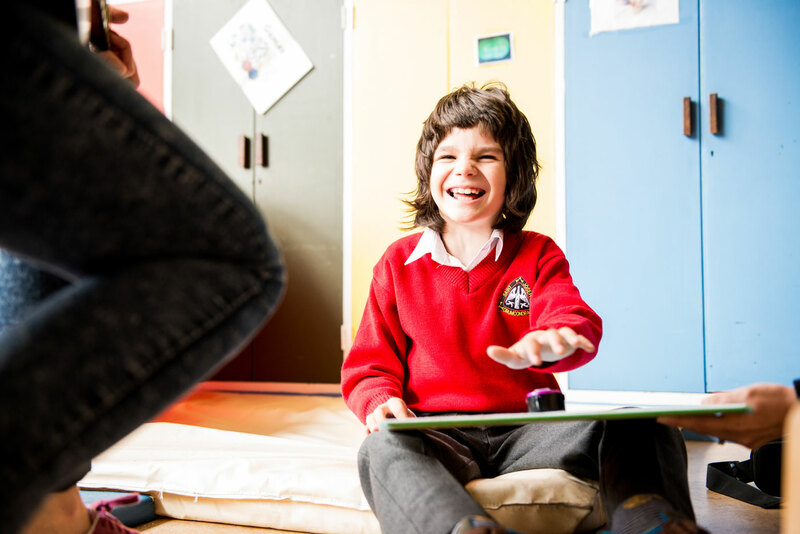 We recognise that each child is unique and should be given the opportunity to learn in an inclusive environment where ability, not disability, is central. We seek to nurture children holistically, in line with the core belief of Antonio Rosmini, and in partnership with parents and the wider school community, developing values and skills that will enable pupils to reach their full potential as individuals and as members of society. Our motto, in the words of Helen Keller, is ‘Together we can do so much’. In 1955, the Rosminian Fathers came to join the Carmelite Brothers on the campus at Gracepark Road, Drumcondra, and began to assist with training workshops for men who were blind. St. Joseph’s School for Blind Boys was opened by the Department of Education in 1960 as a special national school under the Patronage of the Catholic Archbishop of Dublin and under the Trusteeship of the Rosminian Order. Boys from all over the Republic of Ireland attended the school as residential pupils. In the early days, younger boys who were blind or visually impaired attended St. Mary’s School for Visually Impaired Girls on Merrion Road, Dublin 4, until they had made their First Holy Communion. They then transferred to St Joseph’s for Blind Boys in Drumcondra. Girls who were blind or had low vision were first admitted to St Joseph’s in 2003, when St. Mary’s School for Visually Impaired Girls closed. Since then, the school at Gracepark Road has been co-educational and is known as St Joseph’s Primary School for Children with Visual Impairment. 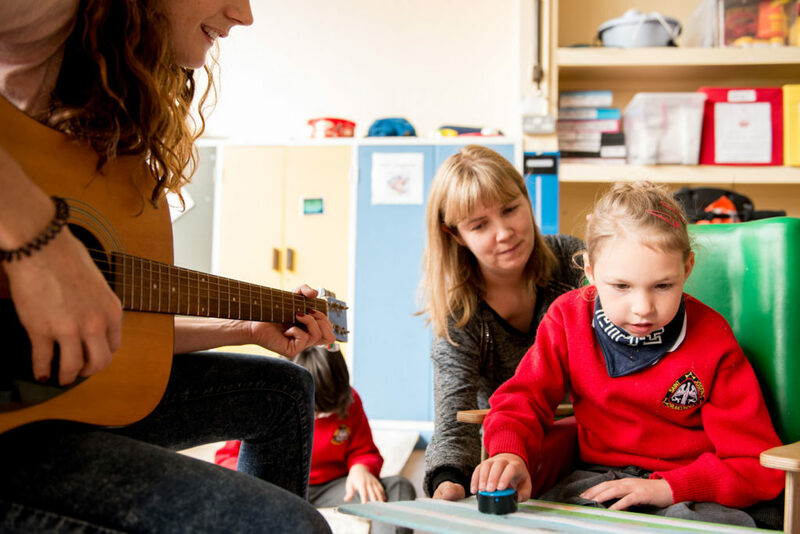 Due to developments in Irish Education, many primary-age children who are blind or have low vision now attend a local mainstream or special school and are supported by the Visiting Teacher Service for VI. At present, all St. Joseph’s pupils are day pupils and travel by school bus from various parts of Dublin and the surrounding counties. Services from ChildVision provide much-valued support to the pupils at St Joseph’s Primary School and their families.